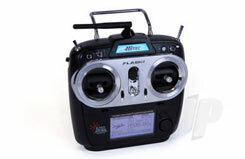 All Products > "2210505 HiTec Flash 7 2.4GHz 7ch Tx/Rx AFHSS/SLT"
The Flash 7 is the latest in Hitec's line of aircraft computer radios for beginners and experts alike. 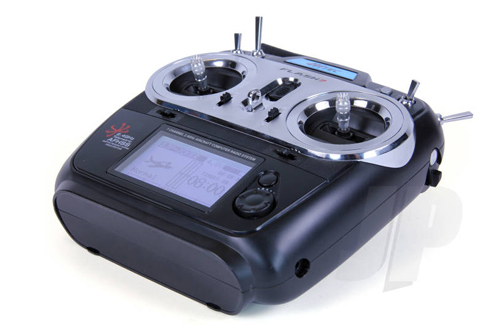 With advanced built-in AFHSS / SLT flexibility, impressive 4096 resolution and ultra-low latency, this affordable, feature-packed combo brings ease of use and incredible functionality to all pilots. The Flash 7 allows you to store up to 20 models and has full telemetry capability to help you keep your finger on the pulse of all your models. 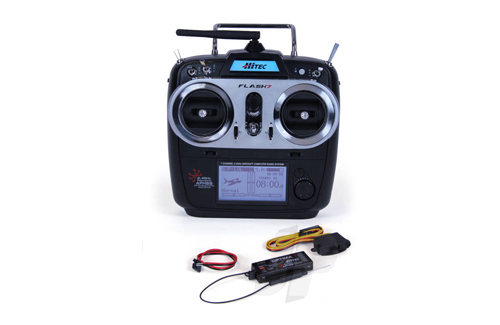 Supplied complete with an Optima 7 channel receiver and Hitec's legendary reliability as standard. 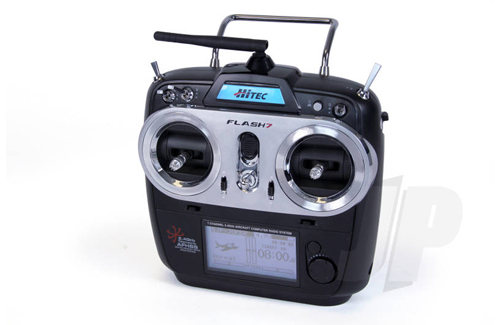 Get flying fast with the Flash 7!